Kyle is an established trainer with a history of success. He has a clear and unwavering focus on addressing client strengths and weaknesses and refuses to provide generic training in any form. He crafts personalized, illustrated plans for every competitor and carefully monitors progress. Kyle makes himself available for questions and concerns and has an in-depth knowledge of the industry which contributes to the success of his team and clients. 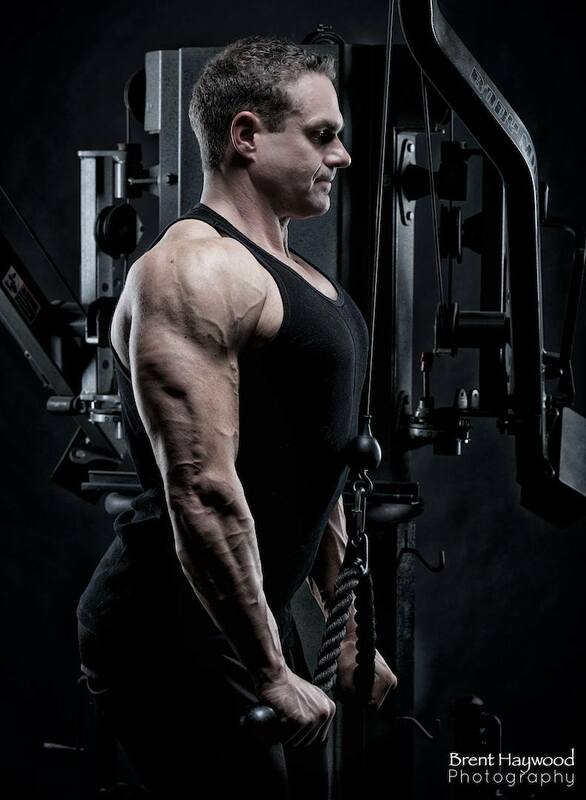 Kyle has the integrity to carefully build clients and dial them down for shows, rather than pursuing drastic and dangerous cutting mechanisms to reduce bodyfat. Many people come from a bad experience with a trainer or coach, and have benefited greatly from transitioning to Kyles’ care. He is intentional to educate clients on the importance of off-season prep, reverse dieting, and metabolic compensation. He has the knowledge base, training, history, and experience to ensure the results you need. Kyle never sacrifices the long-term success of his clients for short-term results: he sees his clients through to the end to ensure their health and happiness.